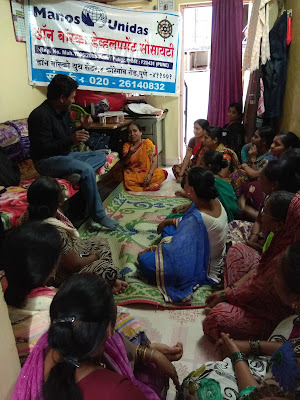 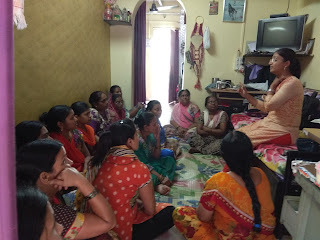 Pune, 22-Mar-2018: The Don Bosco Development Society (DBDS), Pune organized a health awareness programme for Self-Help Group (SHG) women residing in the Bopodi slum in Pune. 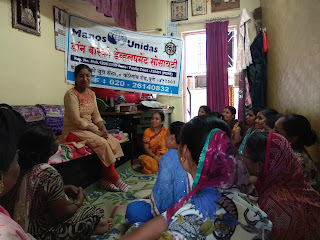 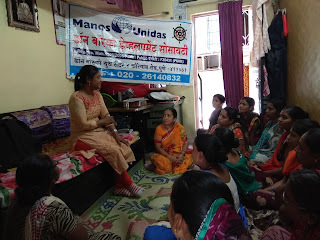 23 women participated in this programme was held under the aegis of ‘Women Empowerment Project’ supported by Manos Unidas, Spain. 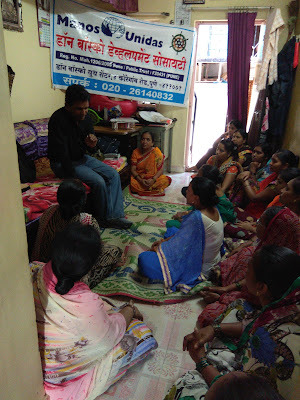 The SHG women appreciated the event very much and it was quite beneficial for their life.